Since 2012 Katarina has been working as Director for Public Policy for Central Europe at Mastercard Europe. In her position she is responsible for overseeing legislative and regulatory activities on national and EU level as well as for political communication and positioning. 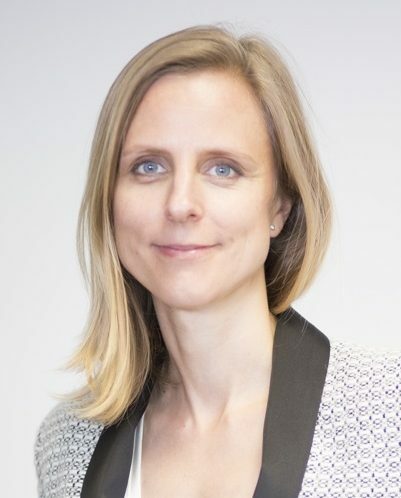 Prior to joining Mastercard she began her professional career as political assistant in the European Parliament and later continued as European Affairs Manager in the French Business Confederation – MEDEF. She studied international relations and diplomacy at University of Matej Bel in Banska Bystrica and at University of Richmond in Virginia. Katarina speaks fluently English,French, German, as well as Russian and Italian.